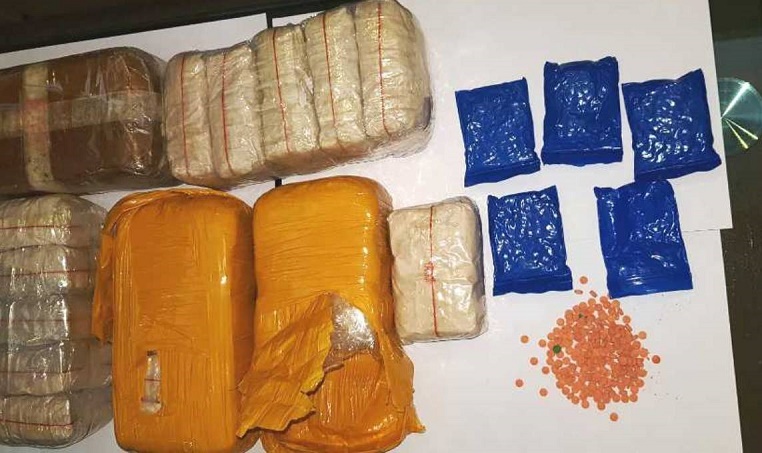 Police in a drive arrested three Rohingyas along with 50,000 Yaba tablets from Bridgeghat in the port city on Wednesday night, UNB reports. The arrestees are identified as Abu Taher, 22, Mobarak, 27, Ismail, 28, of Cox’s Bazar Rohingya camp. Tipped off, a team of police conducted a drive in the area and arrested them along with the Yaba around 10pm, said Mohamamd Mahsin, officer-in-charge of Kotwali Police Station.